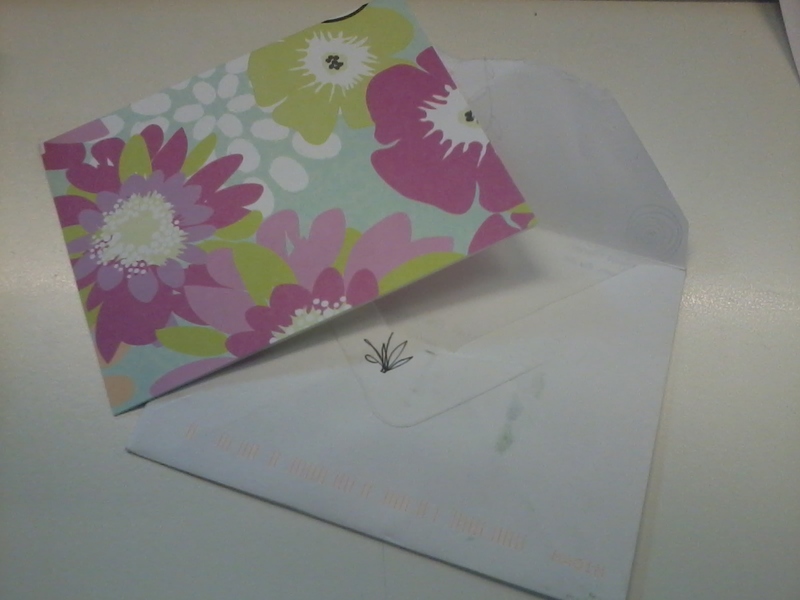 One month ago I found a little envelope in my mailbox. When I read the sender I was speachless. A wonderful woman had decided to spent some minutes of her precious time to write to me:a stranger, who lived at the other side of the planet, with whom she had just exchanged a few messages. I feel honored and blessed to know such a beautiful person. Every mother teaches children (both female and male, I hope) the importance to keep the house clean. Why don't they teach how to keep the mind clean? 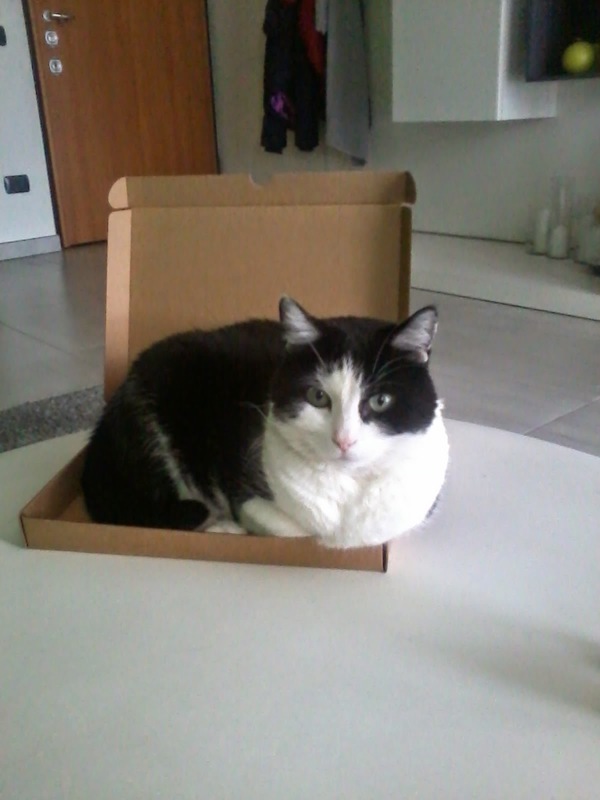 I don't think this box fit for my not-so-thin cat (though Amelie doesnt't believe that to be true). I love Christmas Holidays..I love the Christmas eve, the family reunion, the food and the plays of Christmas, and then new year's day spent with friends.. But you know what I like the most? The days in beetween, spent at home doing absolutely nothing..just reading, whatching tv and walking around..I sure love those!